Our round cut Rare Find diamonds were hand selected for the most brilliant sparkle. The Rare Find Collection diamonds are all rated D - H, and are colorless or near colorless. All Rare Finds are rated SI1 or better, meaning there is zero chance of spotting imperfections. All of the Rare Find Collection is certified independently third party grading laboratories. 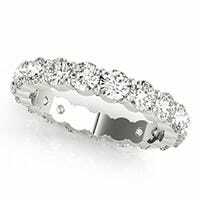 True Radiance Diamonds are 100% eye clean, guaranteeing superb sparkle without compromise. 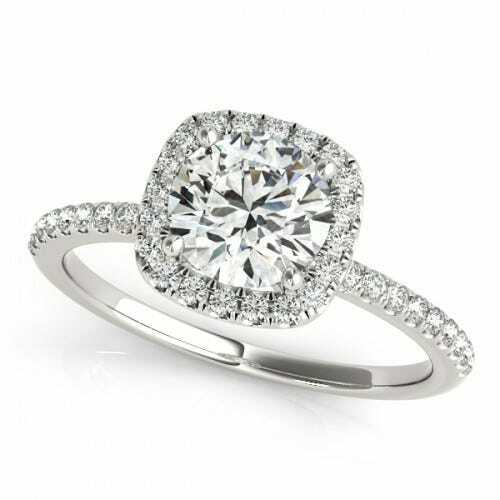 True Radiance Diamonds have the finest cut and come with a Hearts and Arrows certification. These diamonds were rated minimum "Triple Ex" based on their excellent polish, symmetry, and cut grades. All of the True Radiance Collection is certified independently by the IGI in New York City.